More AFFORDABLE FASHION coming at ya today! You guys have loved all the fun finds I have shared lately from WALMART. I think this WHOLE LOOK might be my favorite yet! 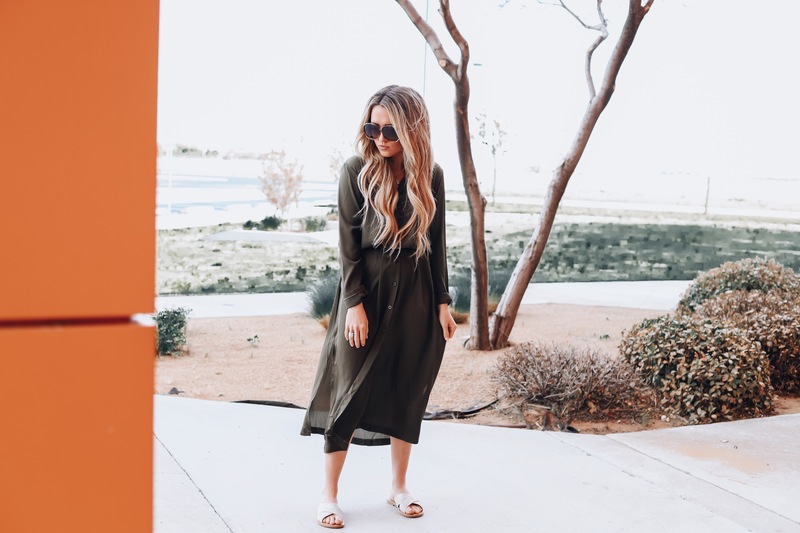 This MAXI DRESS comes in a few color options and had all the Boho Vibes that I love! 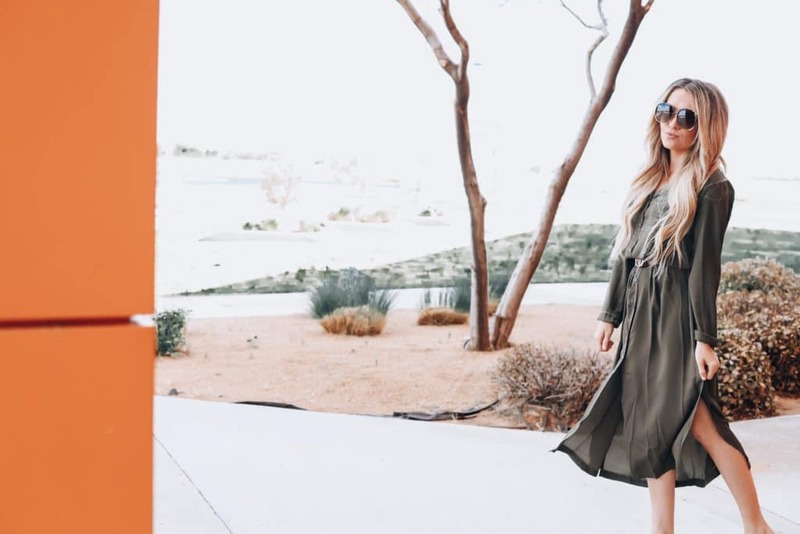 You can wear it buttoned up as a dress as I did OR for the summer time you could totally wear it opened with a BASIC TEE, DENIM SHORTS (these are only $13) and a cute SANDAL or ESPADRILLE. I paired the dress with these SNAKE PRINT SANDALS! I LOVED these! They are under $30 and they come in multiple color options! They’re a great piece to take you all through the hotter months! 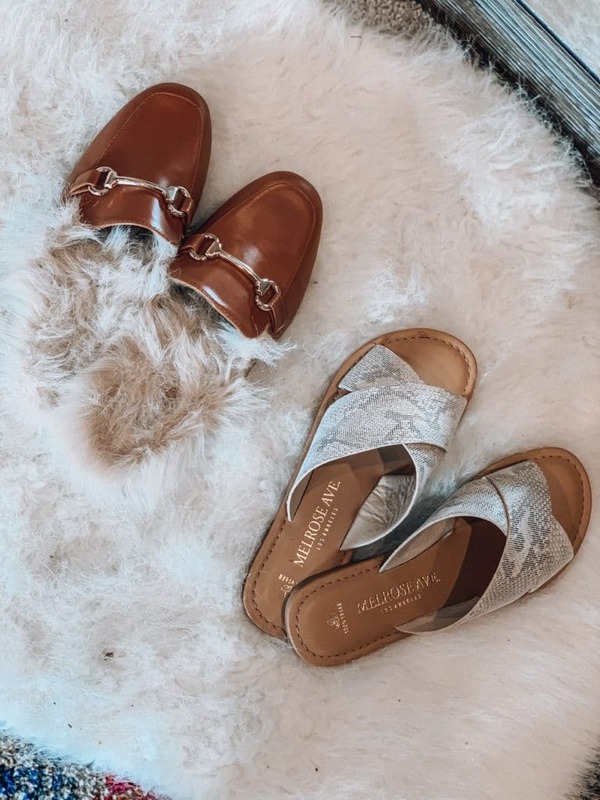 I also thought my favorite $15 FAUX FUR MULES would look so cute when we get ready to transition back to the cooler months! A bunch of you snagged these MULES, the color is SO good and for $15 you can’t go wrong! CAMO SLIDES– Under $20! Camo is all the trend right now! $5 BASIC TEE– Great basic to have! WHITE DENIM– Have to have white jeans! PEASANT TOP– I LOVE this one! SO many colors too! CAMI 3 PACK– Under $10 for THREE camis! SO good for layering! DENIM JACKET– Always need one of these! WEEKENDER BAG– Great Fathers Day idea if your guy travels a lot! NEON BAG– I shared this recently, Preslee already stole it from me! SO many great things at WALMART right now! Listing more of my favorites below! Thank you Reward Style X WALMART for sponsoring this post, all opinions are my own.